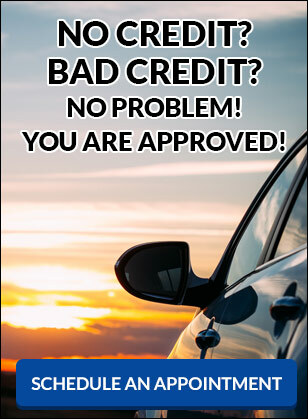 Used car dealer in Berlin, Manchester, New Haven, Waterbury, CT | American Auto Specialists Inc. 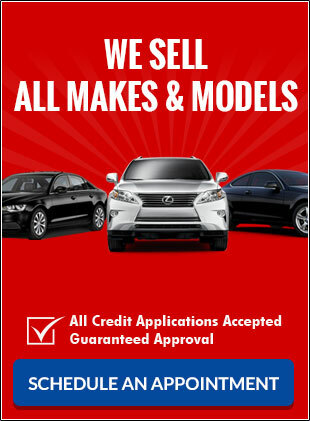 Welcome to American Auto Specialists Inc.. We are a full service Connecticut used car dealer located in Berlin serving the towns of New Britain CT, Newington CT, Cromwell CT, Portland CT, Middletown CT, Meriden CT, Wethersfield CT, Hartford CT, Bristol CT, Cheshire CT, Wolcott CT, Hampton CT and Prospect CT. We take pride in the quality used inventory that we carry that include Audi, BMW, Chevrolet, Honda, Hyundai, Jeep, Lexus, Mazda, Nissan, Subaru and Toyota. The cars, SUVs, minivans, trucks and pickups we carry are inspected and often may be eligible for the many extended service contracts & warranties we offer. About American Auto Specialists Inc.